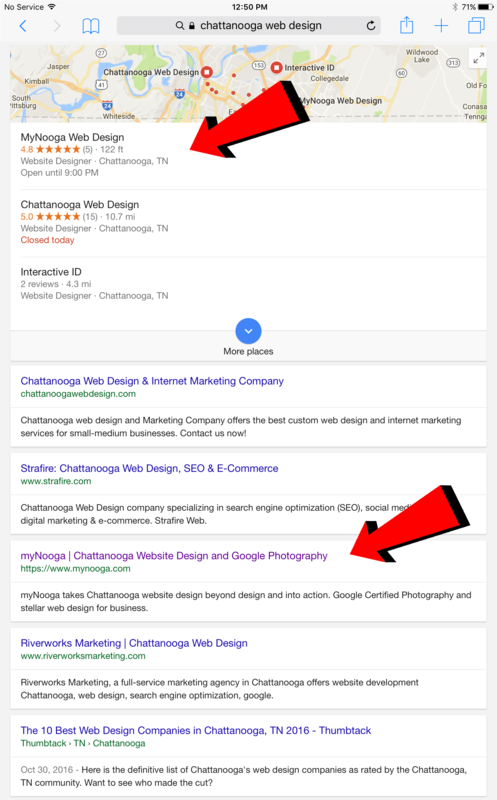 So your searching for an SEO expert in Chattanooga. MyNooga offers a three tier options for seo results. All of our services are on a month to month basis and there are NO LONG TERM CONTRACTS. Instead of requiring extended contracts, we rely on stable, long lasting results as the backbone of our business relationships. Just take a look at our search results in the Chattanooga area. 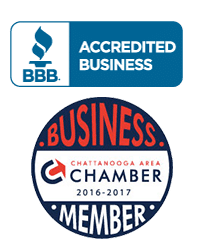 If we can get to the first page in the highly competitive results of Chattanooga Web Design, then just think about what we can do for you! So whether you are building a site from scratch, our perhaps you already have a website you’re happy with but want to perform better in search rankings, An SEO expert from myNooga can bring local SEO results pushing your site to new limits and attracting customers that weren’t able to find you before. We include basic SEO service with all of our web design packages but if you already have a website and need optimization we perform that as well. Including Ongoing Keyword Optimization, 50+ Directory Submissions &, Mobile Listings, Google Optimization, Extended Tags, Extended Keyword Research, Search Engine Submissions.